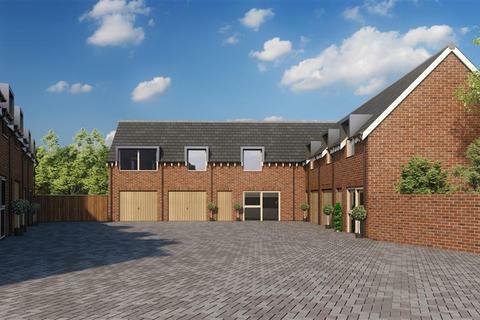 Four Sold Already - Park Mews, a brand new courtyard development offering a mix of brand new and converted two & three bedroom homes within walking distance of Solihull Town Centre. Register your early interest today - Help-to-Buy available! 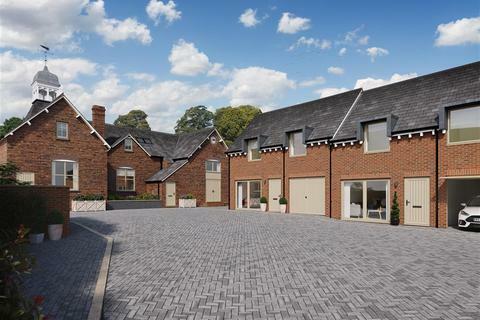 50% NOW SOLD- Park Mews, a brand new courtyard development offering a mix of brand new and converted two & three bedroom homes within walking distance of Solihull Town Centre. 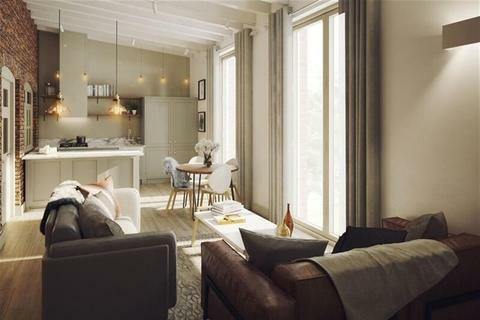 Register your early interest today - Help-to-Buy available!